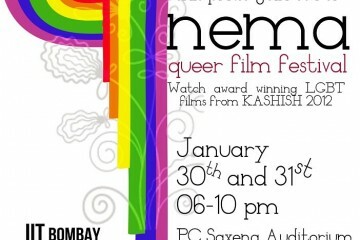 The 4th edition of KASHISH Mumbai International Queer Film Festival is to be held May 22-26, 2013. 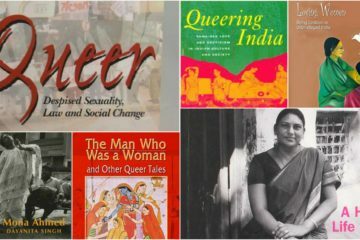 This annual festival showcases a mix of over 100 LGBT feature films, documentaries, short films from India and around the world, and attracts over 7,000 footfalls. A person with charm and drive, who can work independently, talk to companies, organizations, outlets and get them to collaborate with KASHISH for mutual benefit. Should be currently based in Mumbai. 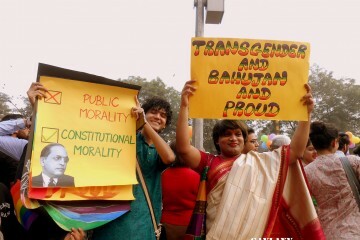 This person will report to the KASHISH core committee. Compensation: Remuneration will be on commission basis. A Mumbai-based person or agency to make KASHISH more visually appealing and arresting across several design/media platforms. Compensation: It’s a short-term position with a negotiable package. After short listing, an in-person meeting will be scheduled to proceed further.